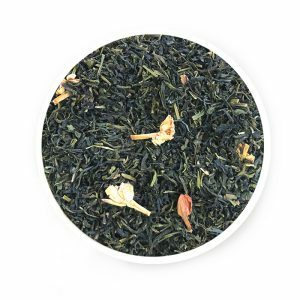 ﻿Why will You Obsess over Earl Grey Tea Once You Sip It? 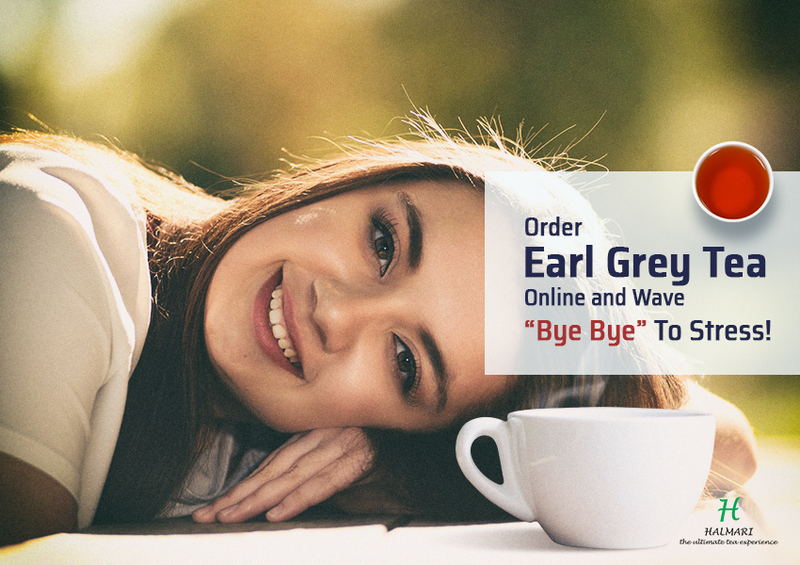 Earl Grey Tea has been one of the oldest tea variants to mesmerize chai-lovers with its lingering refreshment. 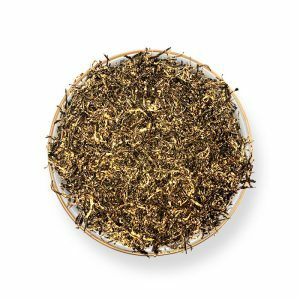 As the word ‘Earl’ hints, the tea has a global impression for being one of the best luxury tea variants. No wonder, someone who loves to sip on beverages in their daily lives will develop a liking for it. But before you delve any further into the obsession of this tea variant, let’s reflect a bit on the rich history that every cup exudes! There’re a lot many theories behind where this tea originated from. One says it was included to complement the mineral-rich water at the Earl’s palace. Another suggests the tea was made by a Chinese woman whose life the Earl had saved. No hard evidence supports anyone, yet one thing’s for sure; the tea originated around the time Charles Grey, the 2nd Earl of Grey, ruled England. And voila! 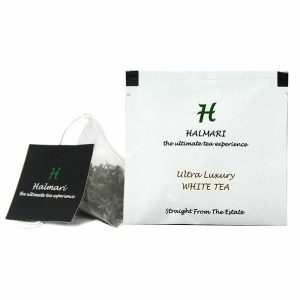 Here comes the assortment of finely blended luxury brew that is Earl Grey Tea. 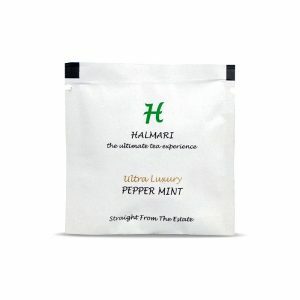 Interestingly, this tea with its tangy, savory flavor is quite literally ‘not everyone’s cup of tea’. 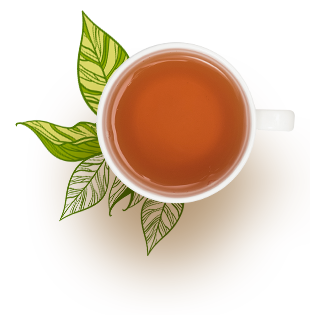 Falling under the category of black tea, it is primarily loved for its citrusy hint that accompanies the slightly bitter, earthy taste. 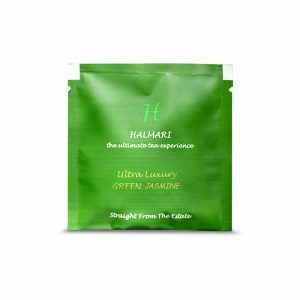 Now, you see why it doesn’t find a place in everyone’s collection of tea, especially those who like the sweet, light, floral flavors. Oh, wait! That’s not the end. 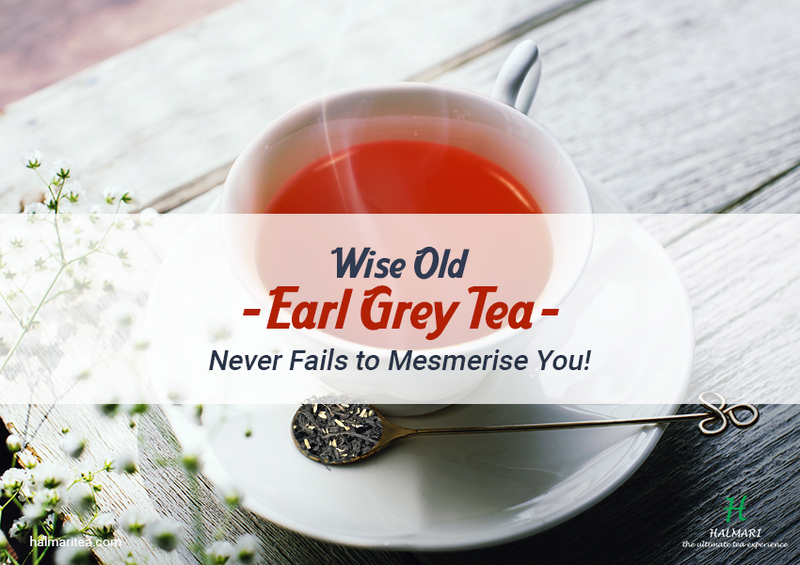 People who disliked earl grey tea at first have also developed a liking for it when indulged in more than once. That’s probably for the long-lasting zest of freshness it leaves in your mouth even hours later. 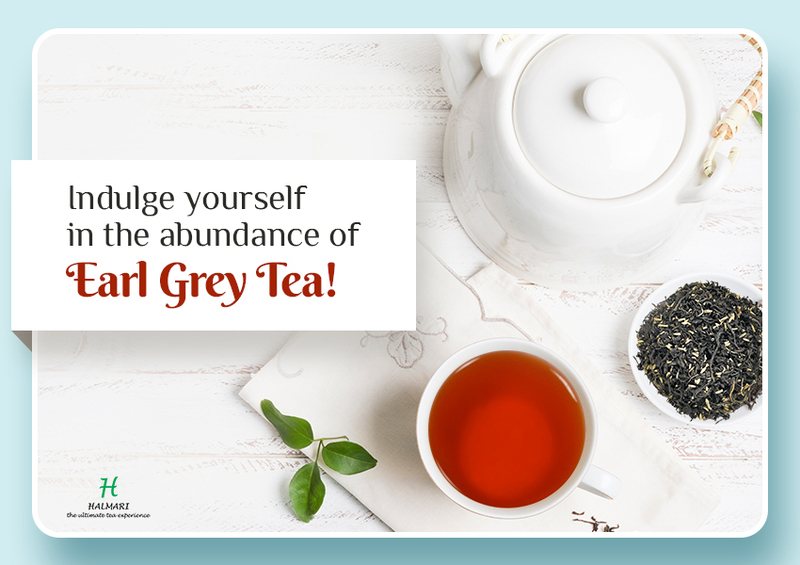 Well, there are a whole lot of health benefits that come with consuming Earl Grey Tea. That’s probably one of the most valid reasons why it has found a place among morning routines of many chai-lovers. 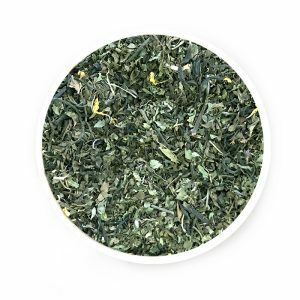 You would be surprised to know that this tea with its tang and bitterness can perfectly accompany most of your breakfast choices. Try it consecutively with your breakfast, and you are sure not to miss it out any other day. It refreshes like no other tea. These many benefits only add all the more reasons to obsess over this tea! So, enjoy your next tangy cuppa!